Woofs from around the World! We’d like to say a huge thank you to each and everyone of our customers and their pampered pooches. Your support has helped us to realise our dream of starting our very own business. We’ve met some wonderful people at shows, markets, online and via our website, and of course, met some beautiful dogs too. Each one of the pins in the map below shows a Country, County or State that we have shipped our handmade products too! As you can see, there is a lot of love for handmade.dog from all around the world. 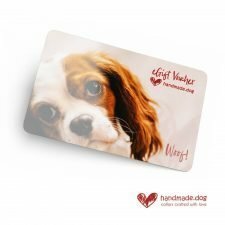 Why not treat your pooch? 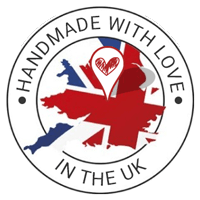 Treat your pooch to one of our handmade items and help to put another pin in our map.